24 Hour Safe & Reliable Locksmith Bromley. Hello, I'm Joe. Your Local Bromley Locksmith. I am a member of the National Network of Approved Locksmiths and take great pride in my work. I live and have worked as a professional locksmith in the Bromley borough of London for more than 20 years, my aim has always been to provide a reliable locksmith services to homes and businesses in my local borough, keeping local businesses and families safe and secure. With more than 10 years expeirence there is very little i don't know about locksmithing. I am fully trained and public liability insurance approved. As locsmiths we supply, fit and fix all types of locks for UPVC windows and doors, as well as garages and lock-ups. I only install British Standard locks, ensuring a level of quality that is the best in the world. I also supply and upgrade to anti-snap locking mechanisms and master-key systems. 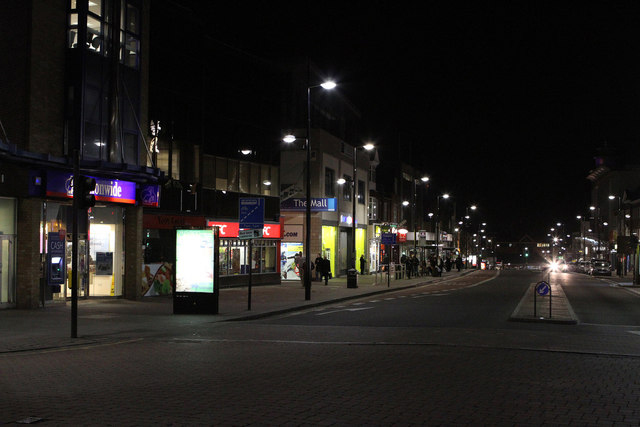 Should you desire the services of Bromley's leading Locksmith, please give me a call. 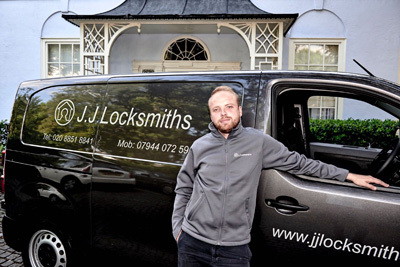 JJ Locksmiths Bromley (SE London Locksmiths) is an independent locksmith service based in Bromley offering a professional locksmith service to both domestic and commercial customers throughout the Bromley borough and the surrounding areas. 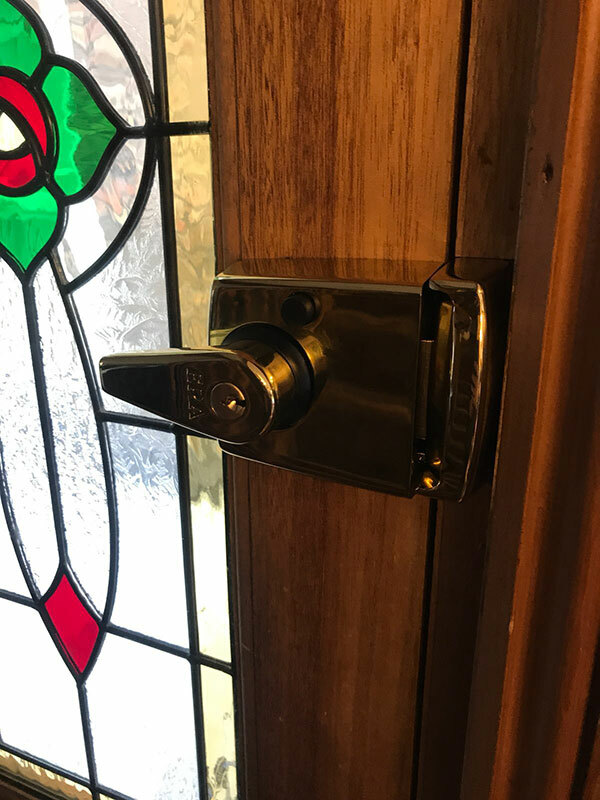 As 24 hour locksmiths; Whether you need us straight away to obtain access, change locks or deal with a lock problem, or by appointment to upgrade or fit extra locks for you, we are on hand to help with a friendly service that is second to none. Save our number in your mobile phone! You never know when you may need it. Call Joseph on: 07944 072 590. 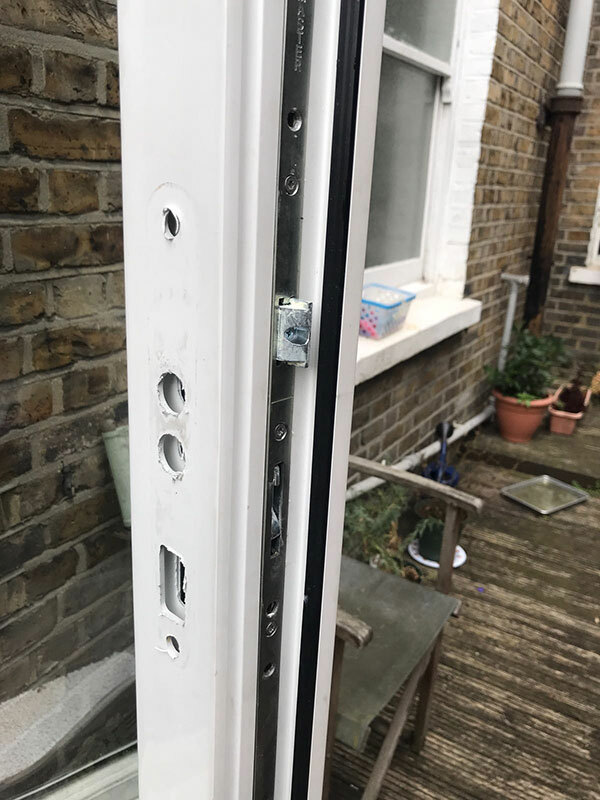 To find out how JJ Locksmiths Bromley (Emergency Locksmiths) can help you with all your locksmith needs call us on 0208 851 8841 or send an email. JJ Locksmiths Bromley (Local Locksmiths) work in partnership with many organisations including the City of London Corporation and the ones below, we are also members of the National Network of Approved Locksmiths (NNAL). 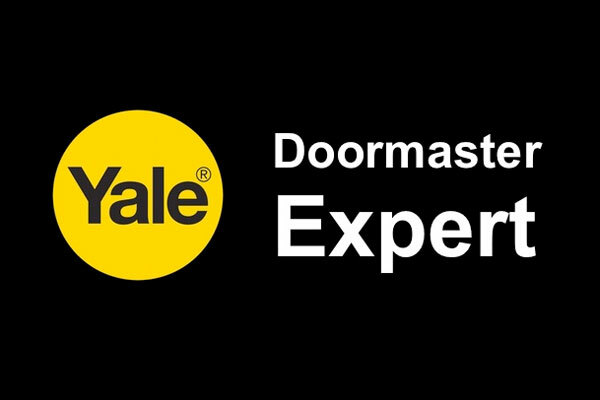 A program run by Trusted Trader to ensure the people of London and the rest of the UK have access to approved locksmiths. Joe was very polite, he got the job done very quickly and done it to a professional level. First time using a locksmiths and I'll definitely be using JJ Locksmiths again in the future. HIGHLY RECOMMEND. Joe was amazingly efficient. Lock sticking on a rental property. I gave Joe details of tenants. He organised an evening time that suited them, fixed lock and phoned to say job done. Only took 1 minute of my time. Reasonable price. Brilliant customer service!! I have no hesitation in recommending Joe. He is reliable, polite and efficient. He has helped us on at least three occasions now and his work is always of the highest quality. We're delighted with the work he has done for us, and I'm sure he will do more jobs for us in the future. I can highly recommend Joe's service. He fixed everything quickly and for a great price. Also helped me out with a few other questions I had. I've Joseph twice already in the 2 places that I rented which I want to change the locks. Both times, Joseph offered incredible customer service with high integrity and insights that only come with experience. Some examples are: (1) Responsiveness and reliability. I called Joseph on a Wed and he came to replace my locks on Friday, and actually on time. (2) Great pricing. I compared a few locksmiths before committing to Joseph. He offers great pricing for the quality of services he provides. (3) Integrity and experienced. Joseph is an experienced in what he does and knows his trade. He has also demonstrated high integrity level. My flat has 3 locks, but he broke it down for me why I only needed to replace two. He could have easily replaced all 3, but he honestly told us there's no point doing that and saved us over £60. I'll use him again and recommend him to you and all my friends. Thank you Joseph! Couldn't rate JJ Locksmiths Bromley higher - came out within the hour, very friendly, efficient, helpful; gave good advice whilst on the job. Changed locks very quickly and at a very reasonable price - first-rate service. I had a problem with my lock in a new build and found JJ Locksmiths Bromley through a local business Google Search. I called Joe and he came later the same day. He was quick and efficient and helpfully explained and sorted the issue. Joseph was very friendly , very efficient and trustworthy. Recommended through Acorn Estate Agents and would definitely recommend again. 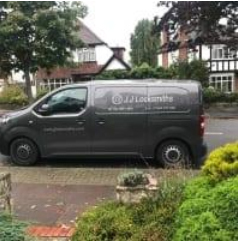 My wife shut the door behind her tonight and we called JJ Locksmiths Bromley he was there within 15/20 minutes and done the job.very polite and Will recommend to friends. Thanks JJ, for saving my Saturday morning! I will be recommending you to friends and family 100%. Offered very helpful advice over the phone about lock replacement and subsequently did a very professional job of changing locks, and made a special trip to drop off keys for the tenants in advance. Would use him again without hesitation. Upgraded nightlatch to British standard insurance approved lock in Bromley BR2. Early start to the week gained entry & replace failed gearbox on multipoint lock in Bromley, SE London & Kent. 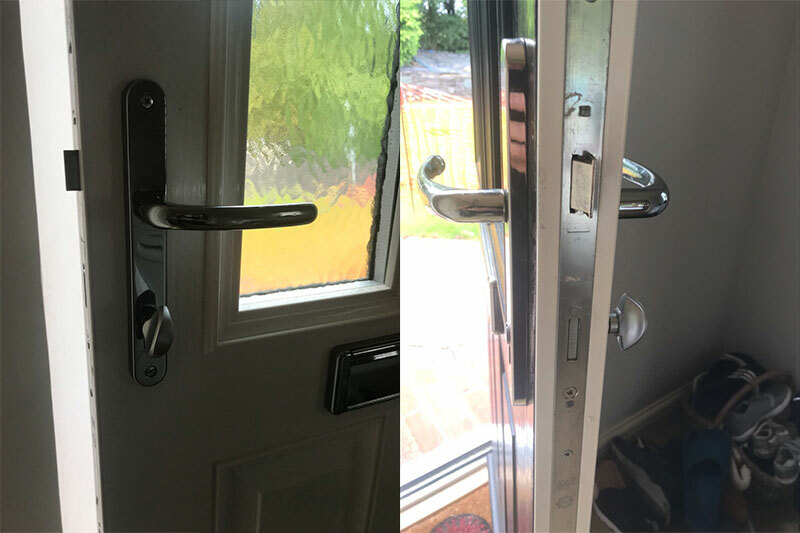 As requested by customer converted euro cylinder lock to thumb turn euro lock cylinder due to Health and safety regulations on communal door. One happy customer in Bromley BR1 area. © Copyright - JJ Locksmiths Bromley All Rights Reserved.